During her interaction with a TV channel recently, actress Sri Reddy abused Power Star Pawan Kalyan using unparliamentary language. Sri Reddy’s unwanted slur invited a lot of criticism from all quarters. Even the women’s rights activists who have been supporting Sri Reddy’s fight in the casting couch issue opined that the actress had made a terrible move. But in a shocking revelation, director Ram Gopal Varma released a video last night in which he confessed to provoking Sri Reddy to abuse Pawan using the harsh word which will create an Arjun Reddy-like impact. 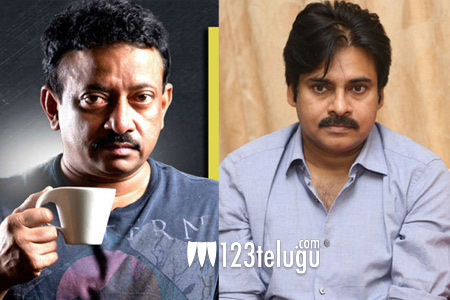 In a futile attempt to save himself from the embarrassment, RGV went on to apologize to Pawan Kalyan. Needless to say, Pawan fans have now channelled their angst towards RGV.